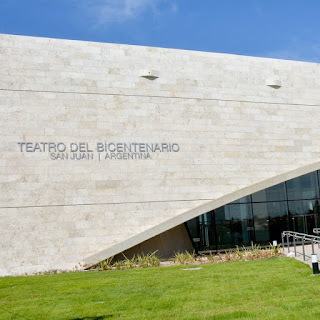 On October 21, with the opening night dedicated to Carmina Burana, the new Bicentenario de San Juan Theatre officially opened its doors. 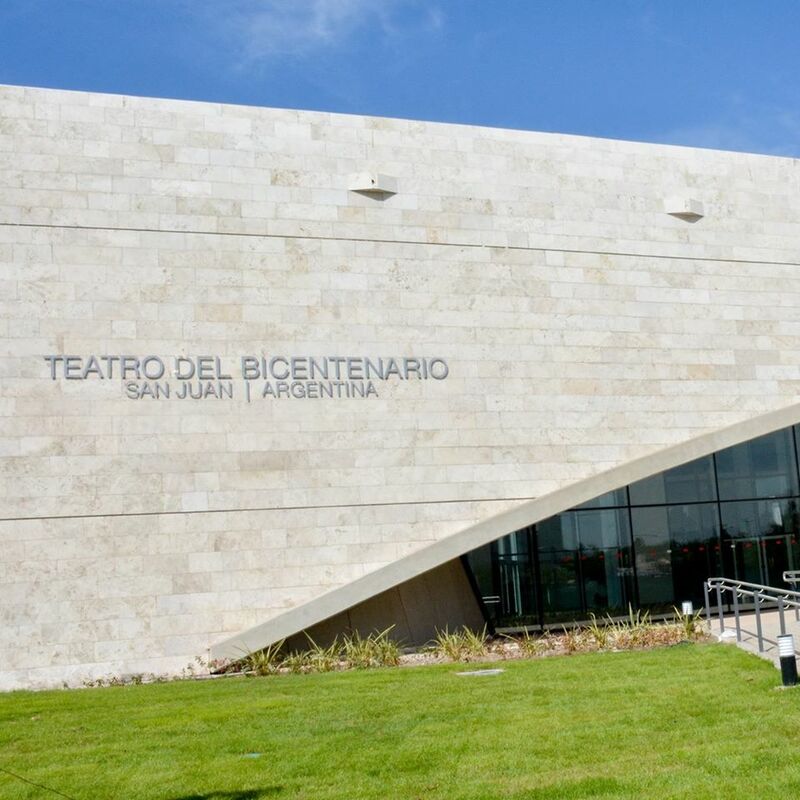 An international stage for operas, ballets, and concerts, this building has been designed with care in all details, starting from the architecture inspired by the mountains surrounding San Juan. To guarantee the audience’s maximum comfort in both the two rooms as well in the internal restaurant, an air conditioning system able to regulate the temperature efficiently during the whole year with minimum noise emissions was installed. The landlord decided to install an efficient and flexible air conditioning system based on 2 multi-purpose units with Class A efficiency ERACS2-Q, that produce both hot and cold water at same time. 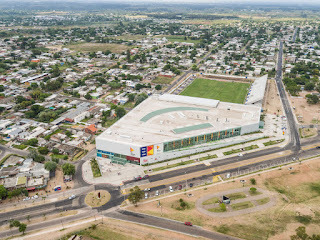 They were coupled with 1 air cooled chiller FOCS2-K with precise thermoregulation and 23 WIZARD air handling units for optimum air exchange and filtration, thus providing the building with very high comfort requirements expected in this application.